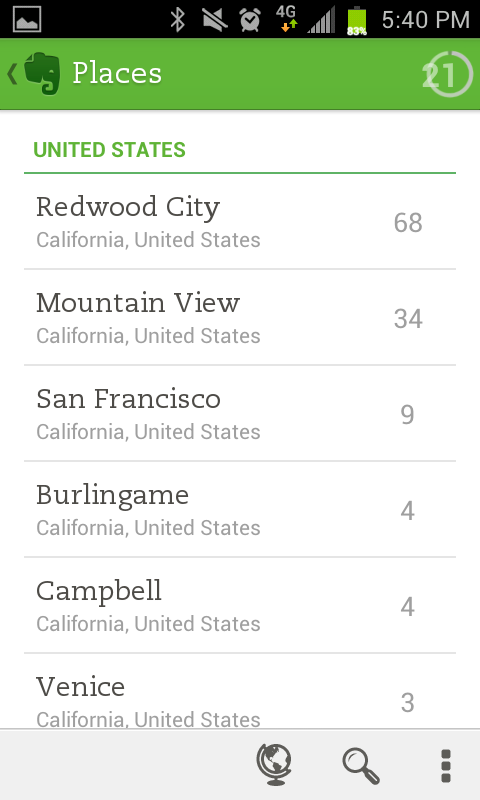 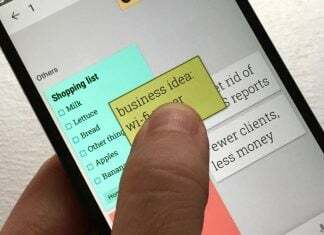 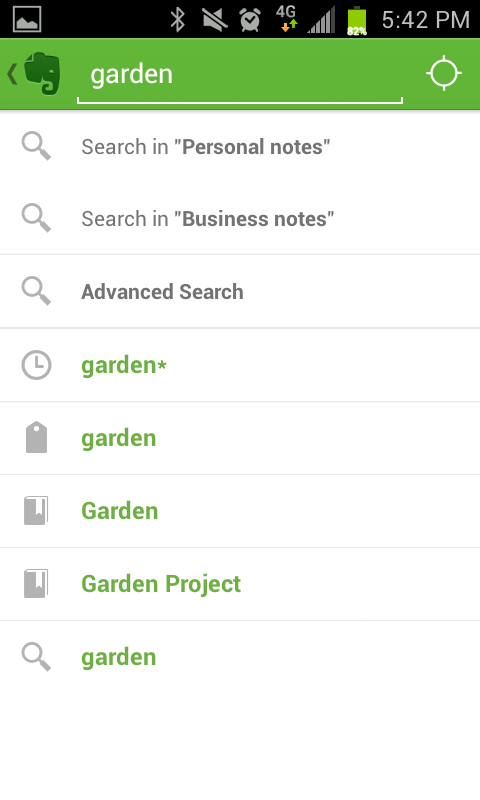 Evernote today announced the 5.0 release of the Android application which features a whole host of new options. 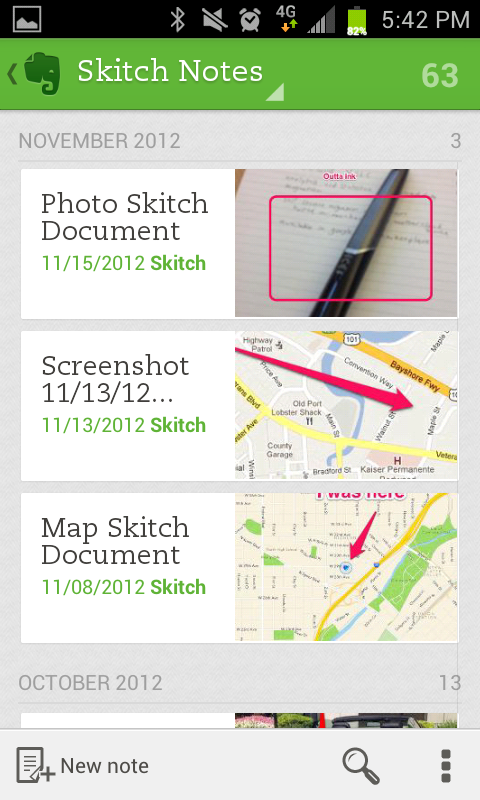 Details include a newly updated UI, new camera features, and Smart Notebook by Moleskine products. 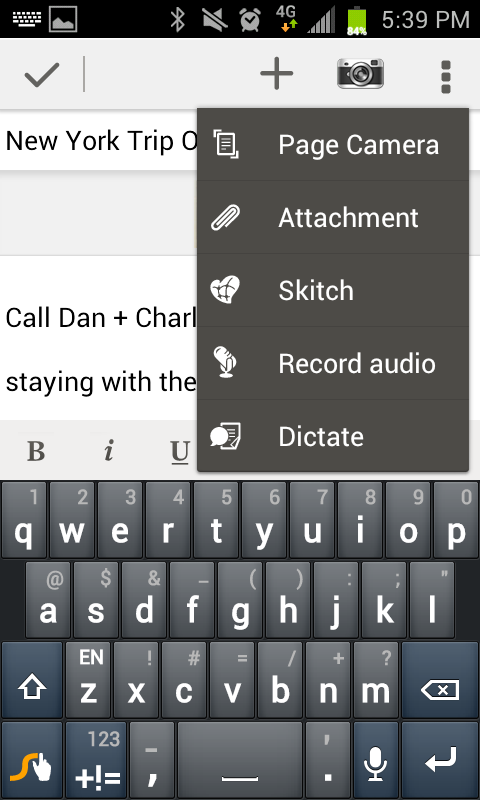 Premium users also get a couple of new features, including Document Search and Shortcuts. 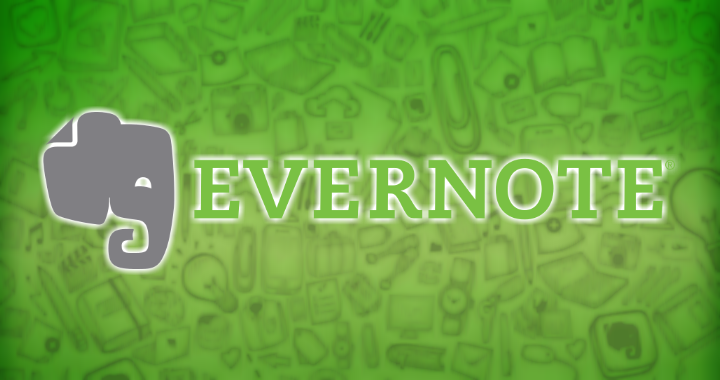 If you haven’t had a chance to check out Evernote for your note-taking and documentation needs, we definitely recommend doing so. 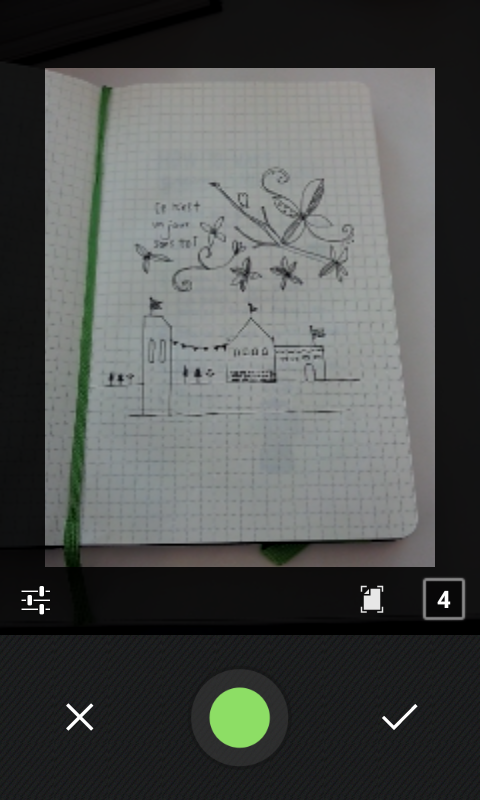 I recently penned a post on Five reasons why Evernote is better than Google Keep which I, naturally, also suggest!